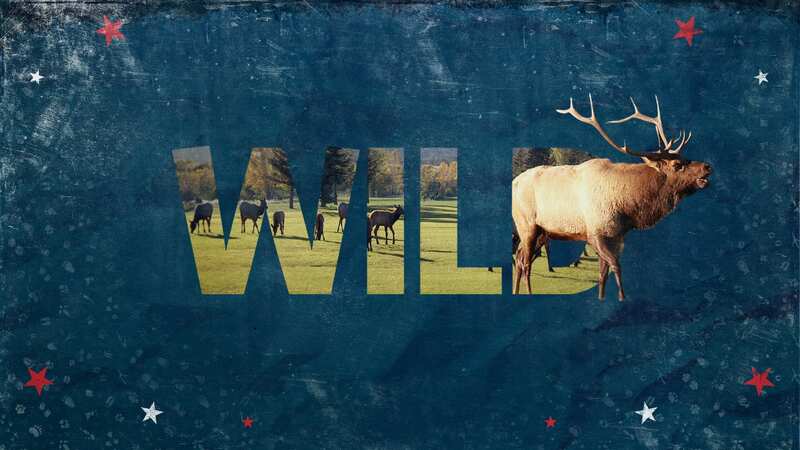 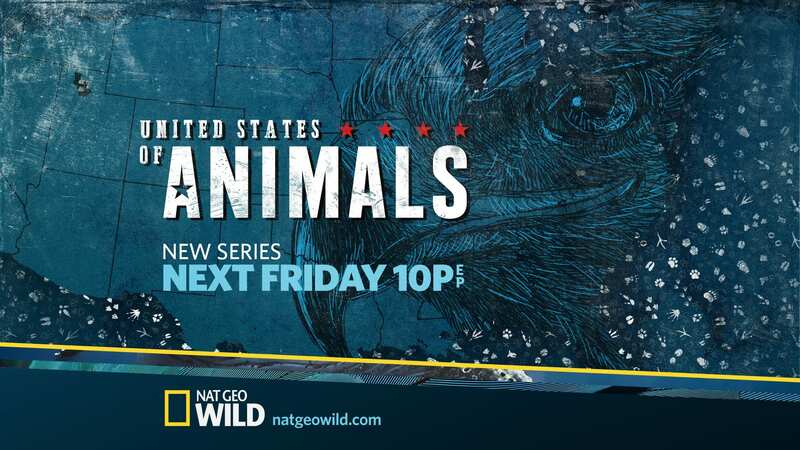 The show ‘United states of Animals’ on NatGeo Wild features different states in the US and shows the incredible animals that live there. 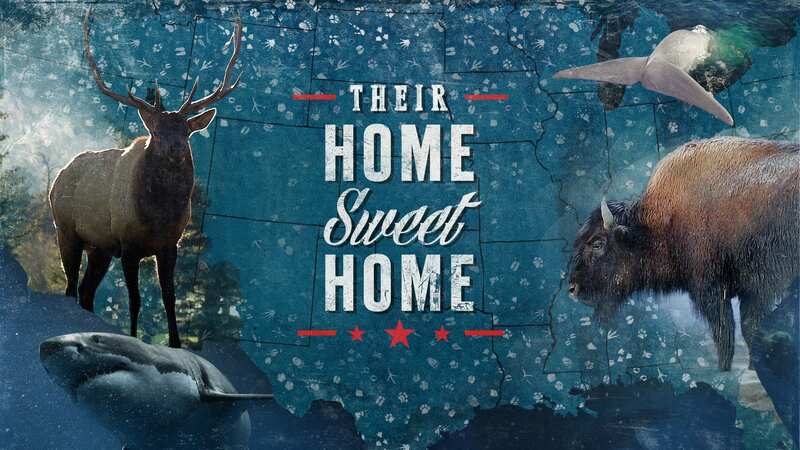 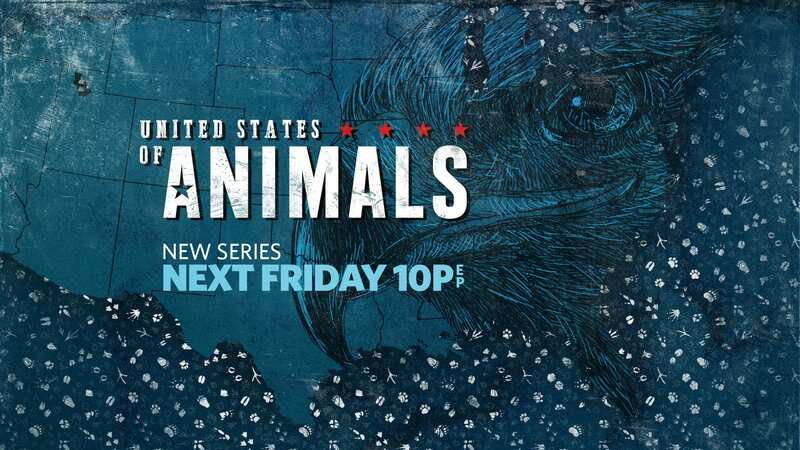 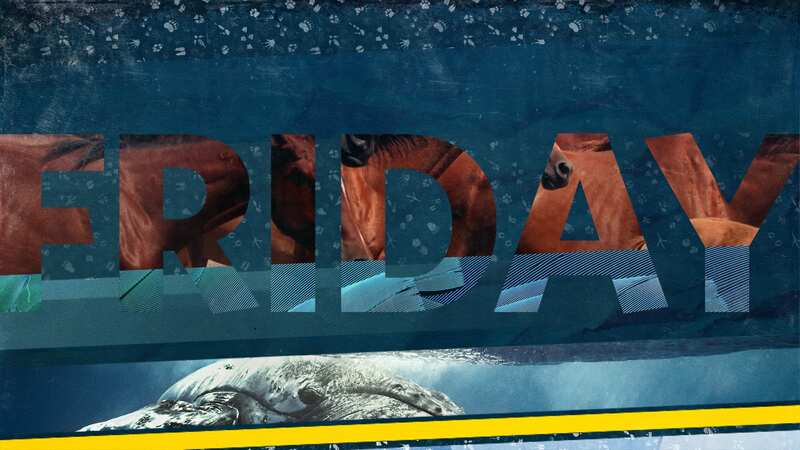 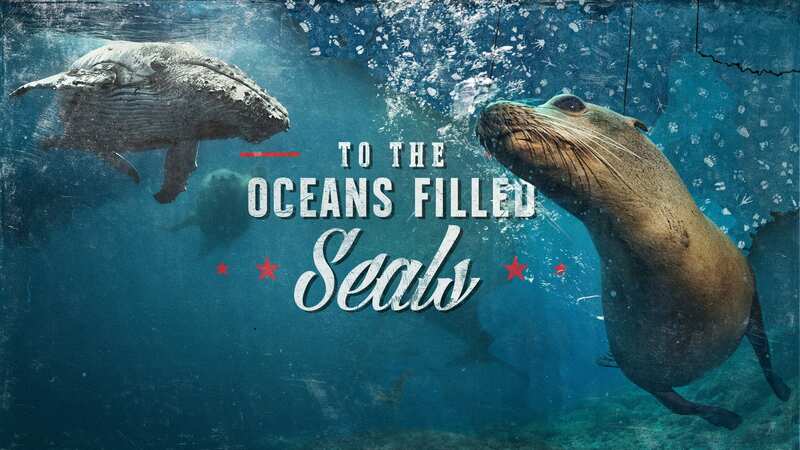 For this promo I was inspired by the title of the show and integrated some of the most representative animals as part of the makeup of the map of the United States. 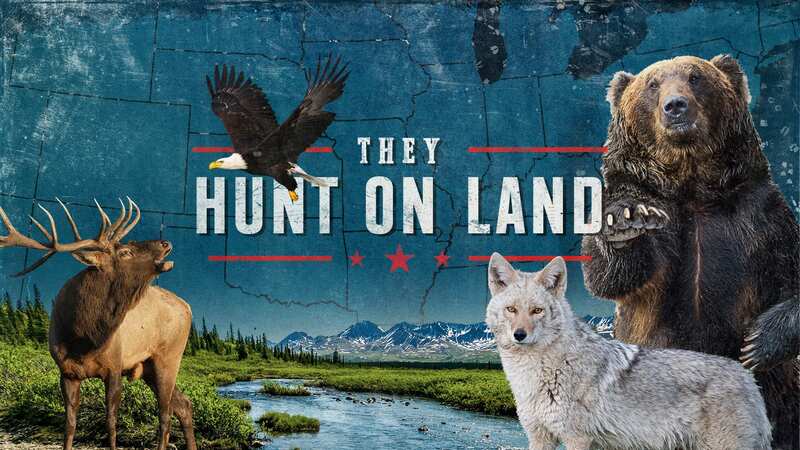 I surrounded this with playful graphics to convey a sense of both patriotism due to the incredible features of each state, as well as the fun of exploring.